The government has announced that kindergartens and child care centres will enter the Lunar New Year holidays early as flu season bears down on the city. Term will now finish this Saturday. 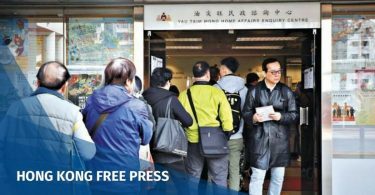 The Centre for Health Protection said that 372 kindergartens and child care centres already had to suspend classes as of Wednesday, amounting to almost 40 per cent of all facilities. The decisions to suspend all classes was made after a cross-departmental meeting on Thursday headed by the Food and Health Bureau. Flu vaccination at a kindergarten. Photo: Apple Daily. Secretary for Food and Health Sophia Chan said she believed the decision allowed enough time for preparations to be made. “We believed that this decision would be a preventive measure for the current flu situation, in particular in the kindergartens and child care centres, for children under six years old,” she said. 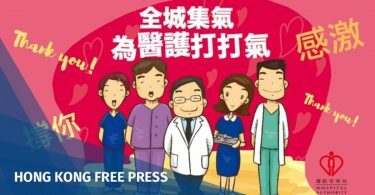 The controller of the Centre for Health Protection Wong Ka-hing said that flu cases have kept rising. “The outbreak has been at a very high level,” he said. Sophia Chan. Photo: Apple Daily. Wong said there were no international standards as to when the government should announce a suspension of classes. 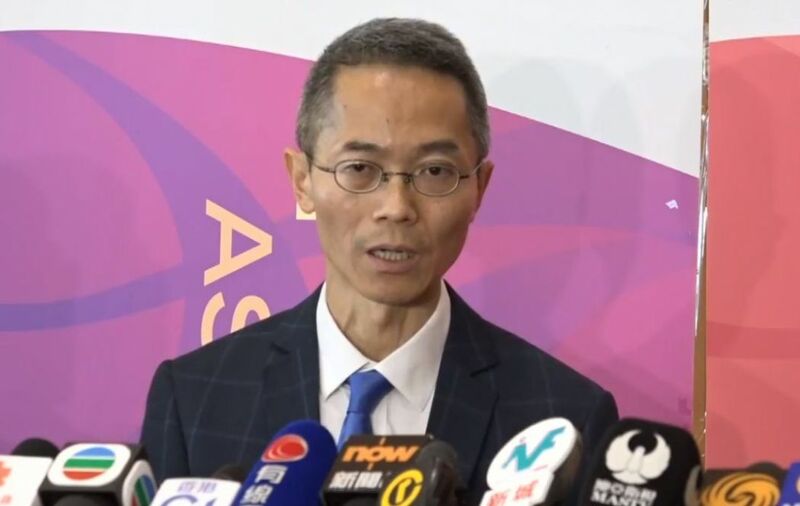 He said the outbreak at primary school this year was only at a medium level, and was less severe compared to kindergartens: “I don’t expect the impact of the flu on primary schools will turn any more serious,” Wong said. Wong Ka-hing. Photo: Apple Daily. 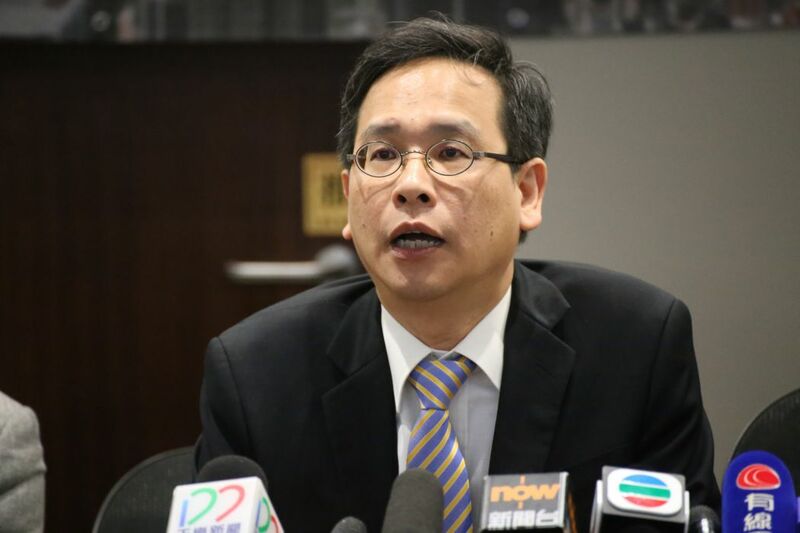 Secretary for Education Kevin Yeung said that schools will still be open for families in need of care services. “We hope to take care of families as much as possible,” he said on Thursday. 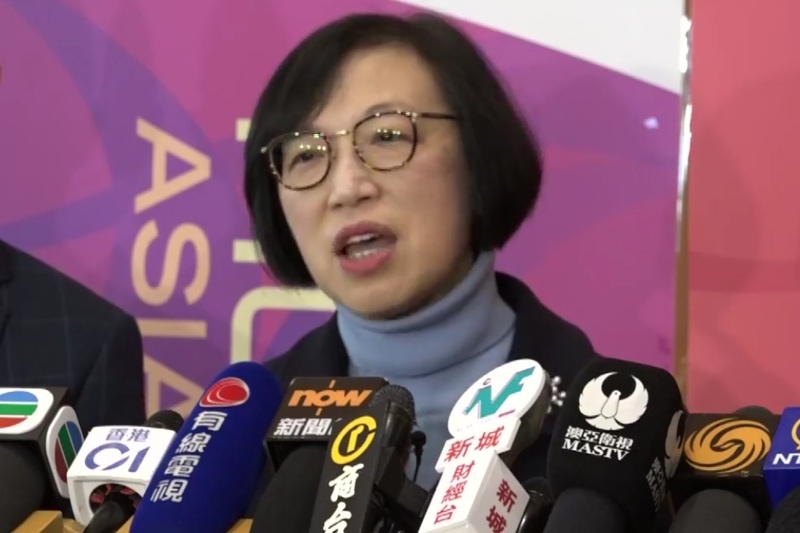 Education sector lawmaker Ip Kin-yuen said the government’s early announcement will allow enough time for schools, teachers and parents to prepare. Ip Kin-yuen. File Photo: inmediahk.net. But he said the government’s move – the second year in which the government cancelled all classes for kindergartens and child care centres – reflected how measures to tackle peak flu season were insufficient. “The government should actively deal with this issue,” he said. Ip suggested that vaccination plans should be improved at kindergartens, and should be included in the next annual budget.